Hello sun, dear - oh how I've missed you! You'd never think that I woke up the very same morning of these photos to ice on my car, but hey that's British weather for you. It was absolute bliss to step outside and feel the warmth hit me, a feeling I've been longing for since last Summer. 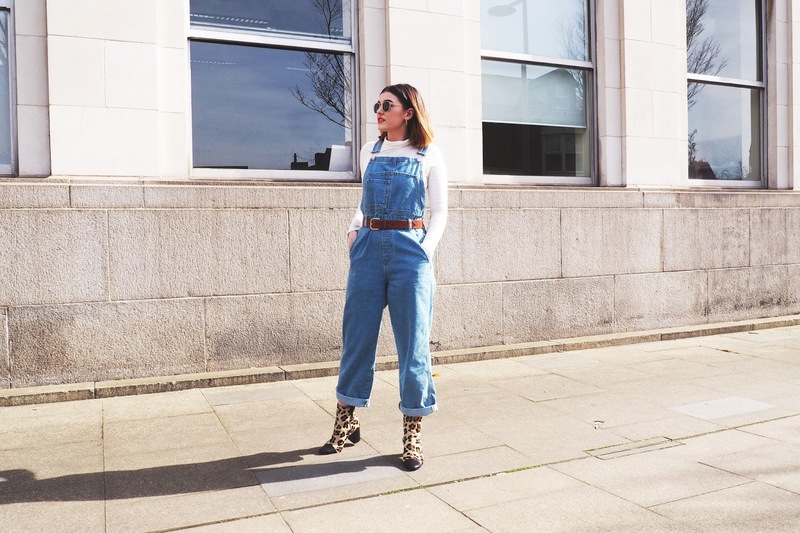 I'm not sure if I've ever shared an outfit post featuring a pair of dungarees before, and I'll tell you why. They're so dang unflattering! 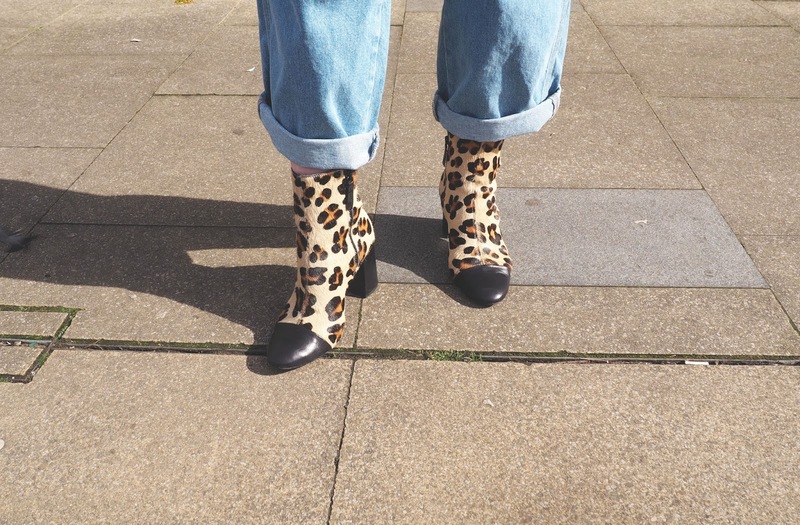 I've tried many a pair - skinny, slim, straight, wide, black and blue - even pink! I've found that being more on the curvy end of the body spectrum, they never quite hit me in the right places. 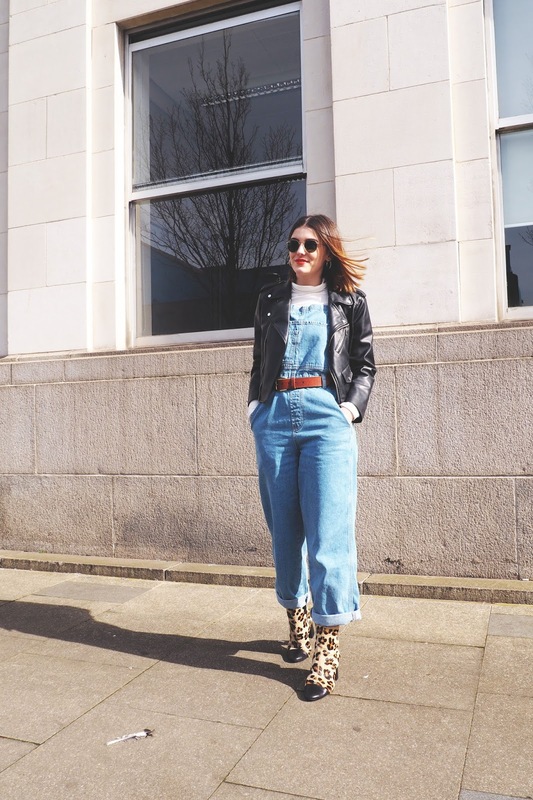 I've since found this pair of extremely oversized, wide leg pair from Topshop, and although they still may not be quite as flattering as a little A-Line dress, I feel fabulous in them - and that's all I need. I'm so excited to rock them through Summer with my new babies Gucci loafers and an off-shoulder top underneath. Eeee I love you, sun! 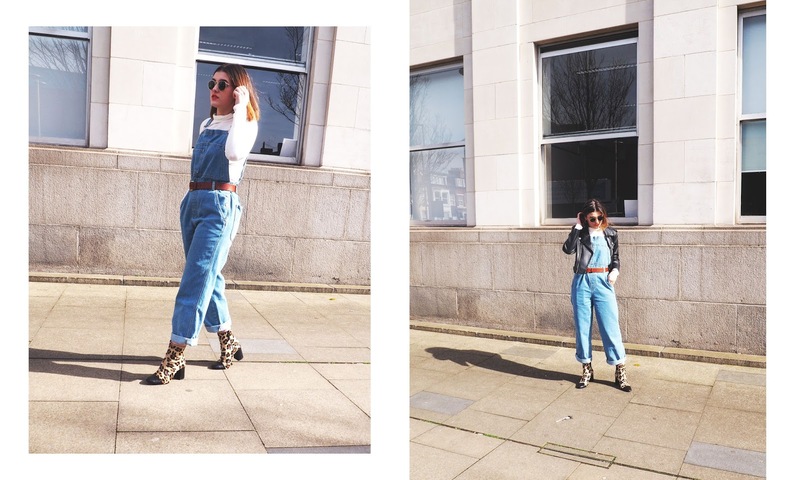 Those oversized dungarees definitely work on your figure. 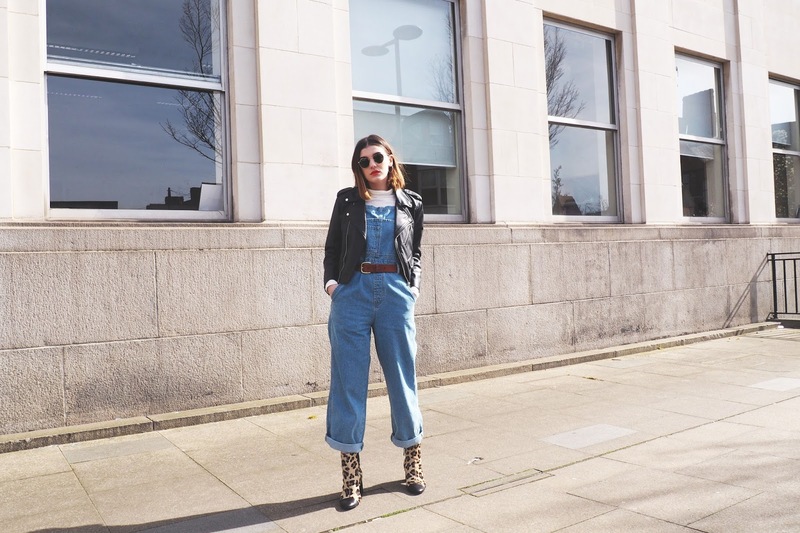 I love the 80s vibe of this outfit and yes to sunnier and warmer days, plizzz! !